Stephen Berlin has worked as a workers compensation attorney for over 22 years. 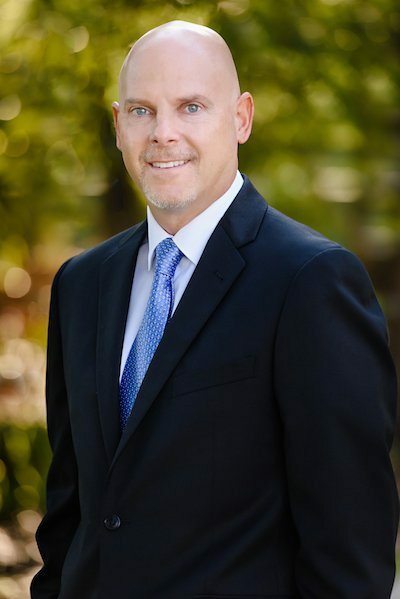 Licensed in both Florida and Georgia, he has devoted his legal practice only to handling workers compensation claims and is a renown specialist in the field. For the past 17 years, he started and managed the in house legal operation for a major Florida workers compensation carrier. He received degrees from the prestigious Vanderbilt University, and received both his law degree and masters of business administration from the University of Florida. Mr. Berlin is recognized as one of Florida’s most respected and talented workers compensation attorneys. Stephen Berlin has spoken at over 100 seminars in the State of Florida and has represented his clients with the utmost dedication. He strives to educate his clients on all legal aspects involved and to prepare them for the tactics used by insurance adjusters to minimize the benefits to which they are entitled and to decrease the value of their claim. Insurance companies are widely advertised as “being on your side.” With over two decades of experience, Stephen knows from personal experience that is not the case. Insurance companies routinely review your claim and will look for reasons to deny you benefits or deny your claim in its entirety. In many of these claims, the injured workers are wrongfully denied benefits and have legal recourse. You do not have to rely on what your adjuster tells you as to what you are entitled. They do not represent your interests. Our aim is to spread the truth, your truth. Contact us to discuss your options.